Risk-reward points to cash exit being the most optimal route. Maintain NEUTRAL; share price target capped at the voluntary general offer (VGO) price of SGD2.06 for 0% upside, plus 5% FY19F yield. 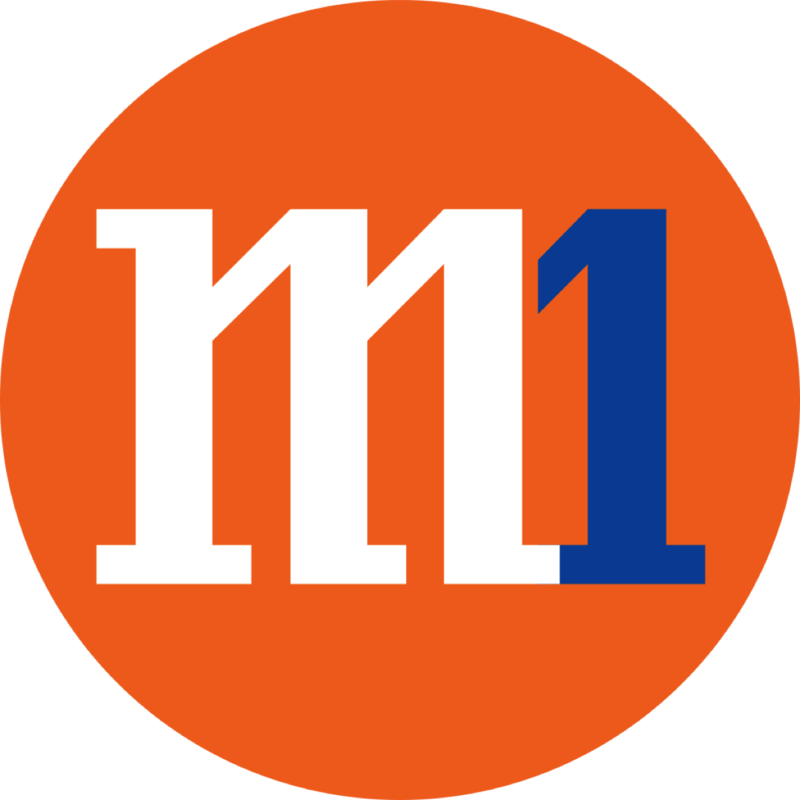 M1 LIMITED (SGX:B2F)’s FY18 results were in line with consensus, albeit slightly ahead of our estimates on stronger-than-expected ARPU. We continue to see downside risks to the company’s earnings and dividends, as it is more predisposed to the price-sensitive/value segment coupled with the weaker bundling strategy vs its larger (more converged) peers. The focus on enterprise/fixed services remains a key earnings catalyst in the medium to longer term. We expect deeper synergies for this segment via operational transformation post VGO. SGD0.062 final DPS declared – with the interim DPS, M1’s FY18 DPS of SGD0.112 translates into a 77% payout. Mobile revenue down for the second quarter in a row. M1’s service revenue fell for the second consecutive quarter, down 1.3% q-o-q in 4Q18 on weaker mobile revenue (-2.1% q-o-q). This bucked the typical 4Q seasonality. YTD mobile revenue grew 0.9%, with postpaid growth (+2.5% y-o-y) partially offsetting prepaid weakness (-12.2% y-o-y). Fixed services remained the bright spot, up 19% y-o-y in FY18 on stronger project billings. Overall EBITDA fell 12.5% q-o-q in 4Q18 on higher handset sales and advertising expenses; EBITDA margin slid 4ppts to 36.3% (FY18: 39.7%). TPG looks to be a mean challenger. TPG Telecom (TPG) offers unlimited 4G data (capped at 2GB daily) bundled with free mobile calls (TPG numbers), 20 minutes fixed line voice and 20 SMS per month as part of its 12 months free trial for registered subs. Response to the initial go-to-market offer has been overwhelming, with the telco suspending further registrations in the interim. We raise FY19F-21F core earnings by 12.7%, 14.1% and 7.7% mainly on housekeeping and after reviewing our revenue growth assumptions. Key risks are stronger-than-expected competition and weaker-than-expected dividend payouts. VGO closes on 18 Feb.
On 22 Jan, the offeror extended the VGO acceptance closing date to 18 Feb (from 4 Feb) and indicated that the VGO price of SGD2.06 per share will not be increased under any circumstances whatsoever. We think a competing bid from Axiata, which holds a 29.7% stake, appears increasingly unlikely at this juncture. In our view, even in the event that Axiata does not acquiesce to the offer, the VGO looks to become unconditional, with major shareholders and friendly parties only needing an additional 16% shares.